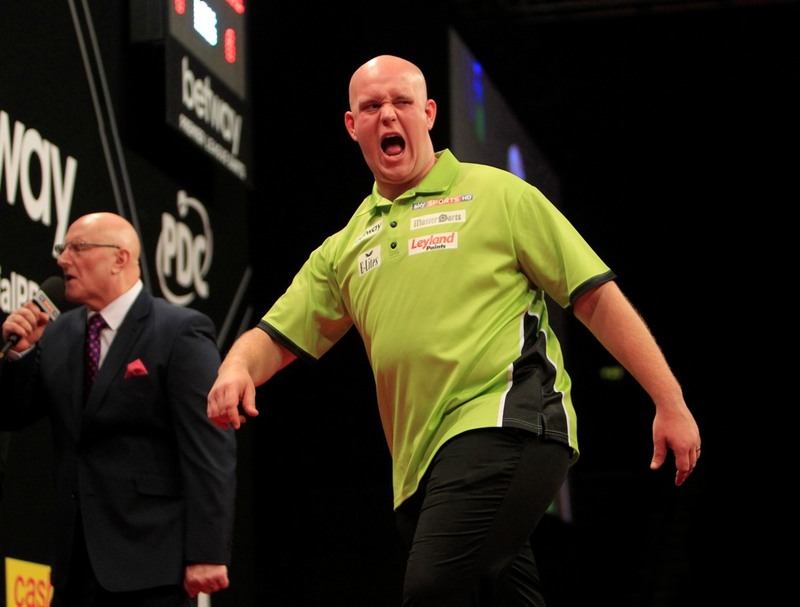 Michael van Gerwen stormed to victory in the sixth and final UK Open qualifier of 2014, as the field for the televised finals took shape in Wigan. 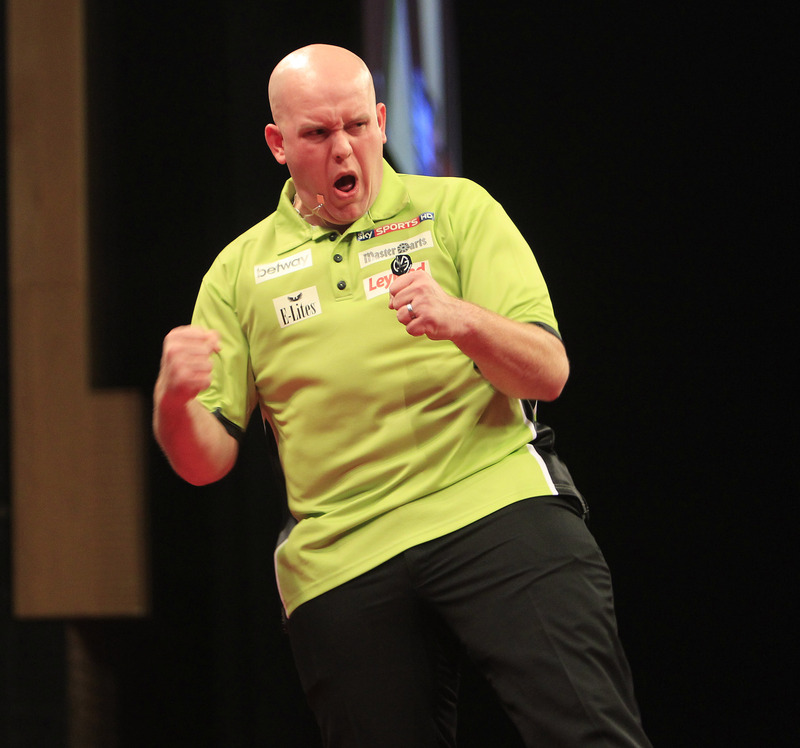 Michael van Gerwen and Robert Thornton turned on the style as both averaged well in excess of 100 in Premier League victories in Belfast on Thursday evening. World Champion and world number one Michael van Gerwen turned on the style to win the Dutch Darts Masters on Sunday. The 24-year-old sensation won four matches to clinch the European Tour title in his native Netherlands, averaging over 100 in every one of them. World Champion and world number one Michael van Gerwen began his Premier League title defence in sensational style by claiming an incredible whitewash win over Phil Taylor. 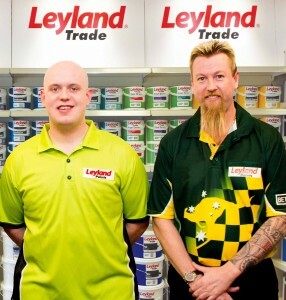 World class stars Michael van Gerwen and Simon Whitlock will bring extra gloss to the life of one darts fan around the UK – should they hit a perfect finish during the Premier League. 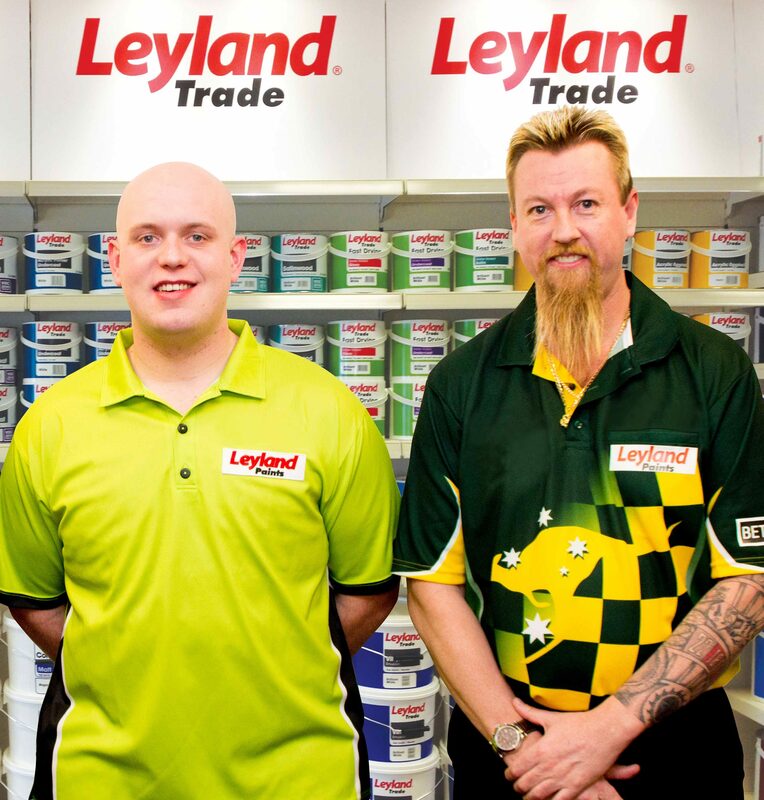 Michael van Gerwen, the World Darts Champion, has revealed his joy at extending his partnership with the UK’s leading electronic cigarette brand, E-Lites, ahead of his next title charge. 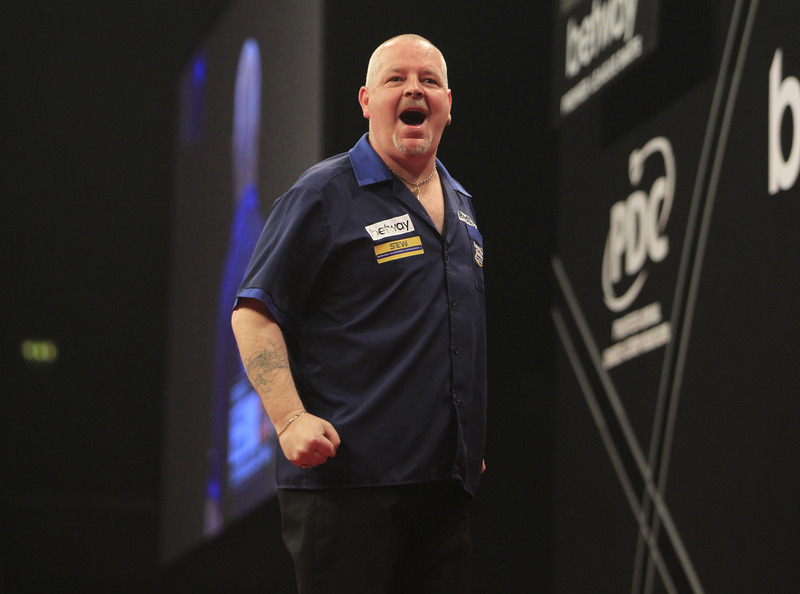 Robert Thornton has expressed his delight after extending his partnership with top darts manufacturers Red Dragon Darts.